E-Series CO2 lasers are sealed, pulsed lasers offering up to 1000 Watts of average power in a fully integrated compact package. DIAMOND E-1000 Series are sealed, pulsed CO2 lasers offering maximum powers up to 1 kW in a fully integrated and compact package. By incorporating the RF power supply within the laser head the E-Series completely eliminates the RF umbilical increasing laser reliability and simplifying integration into a workstation or robotic tool. 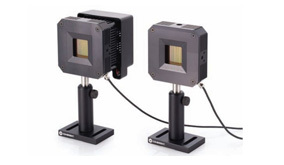 Available at both 10.6 µm and 9.4 µm wavelengths, the unique E-1000 Series design packs a host of high performance features making it uniquely suited for use in space-sensitive applications involving converting, cutting, engraving, perforating and drilling of paper, plastic films, plastics, glass, carbon composites, textiles, wood and even thin metals. 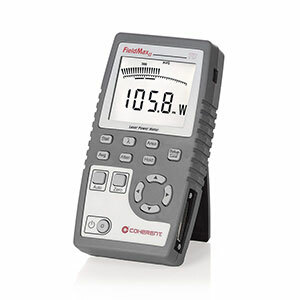 The RF power supply is detachable and a full suite of on-board diagnostics (accessible via the Internet) is available that allows for proactive maintenance. 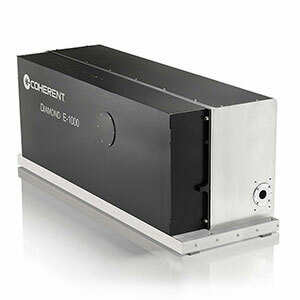 The unique pulsing characteristics derived from its slab discharge design enables the E-1000 laser to reach peak powers in excess of 3 kW in contrast to CW modulated lasers. And the E-1000 Series can be operated with pulse repetition rates up to 200 kHz with fast pulse rise and fall times. This combination of high peak power and fast rise and fall time times, together with power on demand and excellent beam quality makes the E-1000 Series an ideal laser for a wide range of materials processing applications. 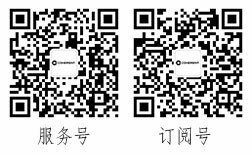 The newest generation in sensor technology, enhances productivity and quality while improving measurement speed.